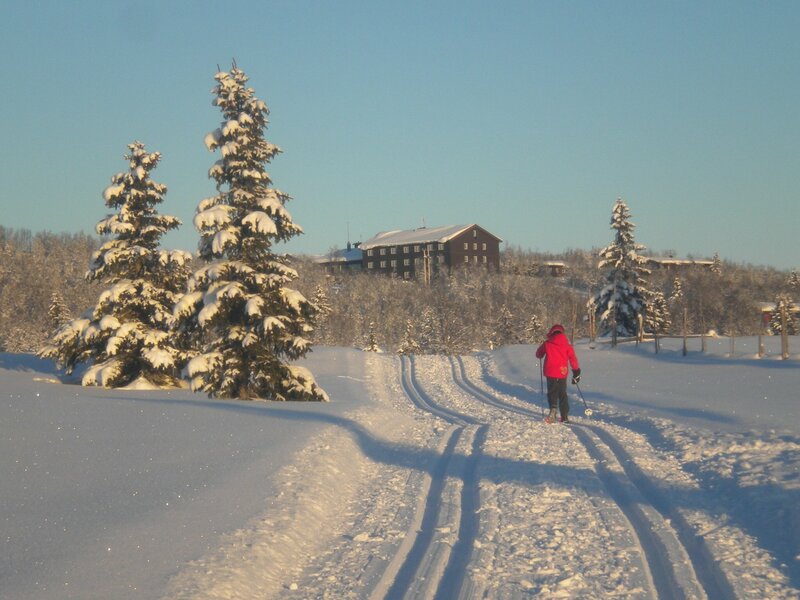 February half term means one thing in our house – getting on a plane and travelling to Norway for a week cross country skiing. Here is Junior CW Oscar’s account of our visit when he was ten. Every year we travel to the Venabu Fjell Hotel. 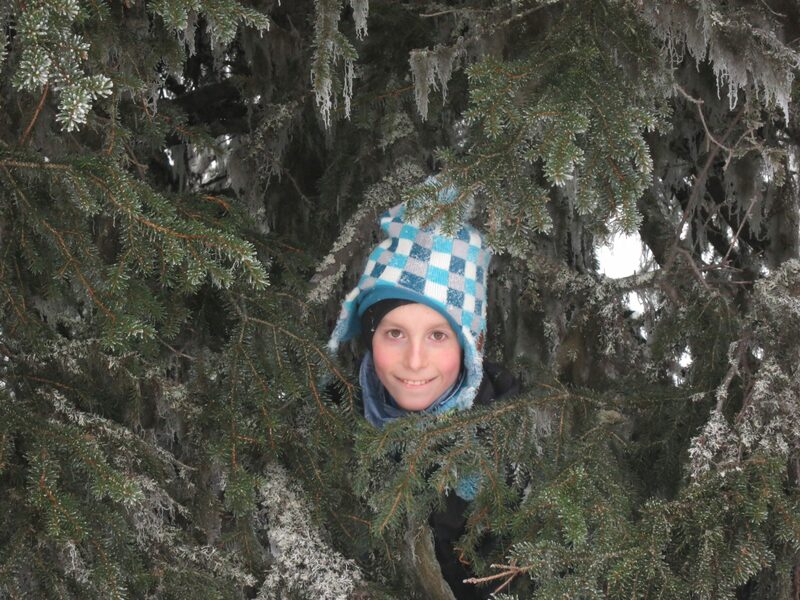 What brings us back are Robert and Wenche who show us good ski trails, the food and the scenery. First day back skiing and it was tough, not only was it -6 but, it was a white out. This is when the mist meets the snow line to make your surroundings white. By the end of this ski we were told it was 11.5 km long! That is the longest we’ve gone on the first day. Where as that was unexpected, there was something that met our expectations perfectly; the food! The next day just got harder, it was -9 and even the signposts were frozen! Yet more fog swirled around us like an ocean of whipped cream (very cold whipped cream!). This was bad, very bad, we smashed, slipped and slid our way up and down hills until bruised and battered we got back to an excellent lunch. Thankfully, on the next days the sun came out along with the views of rolling mountains and terrific trees. We climbed a gargantuan mountain and eventually after what seemed hours a huge descent unfurled before us and we were able to glide back to the hotel. Wednesday is Norwegian buffet night in Venabu, the hotel owner gave a speech in 3 languages! And the meats whale, fish, pig, cow and many others where put out. Every year the dreaded Rakfisk, salted and fermented Trout so smelly that if you tried really hard you could probably smell it from where you are now, appears. Oddly for something that smells so bad it tastes OK. The rest of the week passed in a happy blur of snow, mountains, sun and FOOD. Counting the days until we go again. We usually travel with Headwater but sometimes Mr CW says that the exchange rate makes it better to book direct. DISCLAIMER: When we booked this and other holidays we did so because we felt that they offered the best holiday for our family. Since then I have become an Headwater affiliate and earn a little commission for every holiday booked via links clicked on this blog. Ha! So the food was good then. I’m amazed at that white sheet and low temperatures. 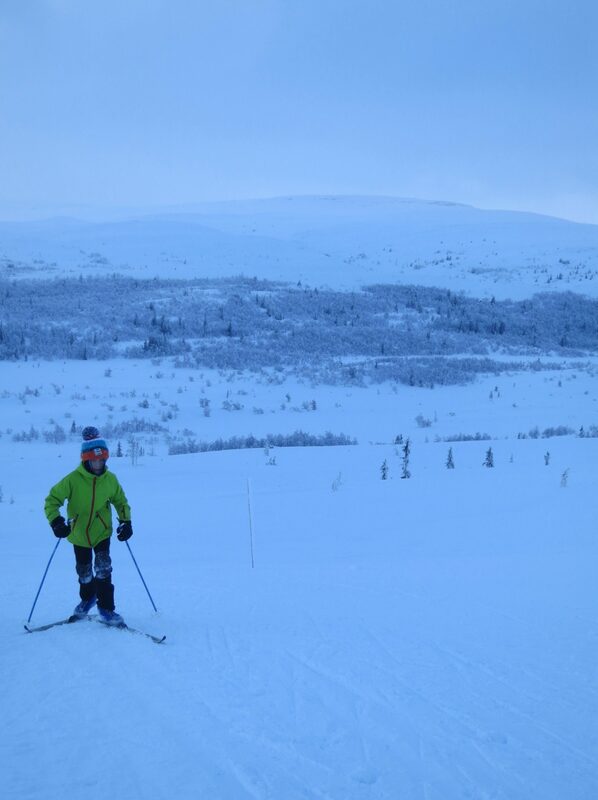 I have never tried cross country skiing before as it always looked hard work to me but visiting Norway must have been very special. 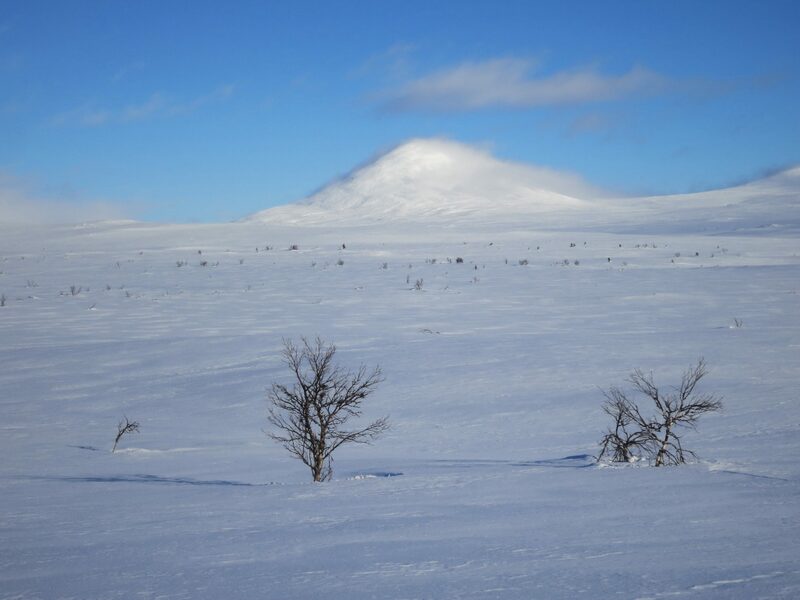 Thanks for linking up to #TimeTraveller I’ve really enjoyed my trip to Norway this afternoon. Just booking next year’s trip! Wow, this looks brilliant! I’ve never been skiing but I think I would enjoy cross country skiing, I’m not sure zooming downhill would be my thing, I think I would prefer this. Thanks for linking up to #FamilyTravelTips. Good for beginners and advanced. We started off going up little hills and for short distances and now we go up mountains and trek for miles. The teens were seven when we first took them and are now far better than us! You don’t need to be tough, it’s like walking and gliding!